Somehow I keep on getting back to restarting this activity, which is very rewarding, but also time consuming. Since I've accepted a new position with another company, I am reviving the blog. Again. I'm starting to see a pattern here. First, let me start with a disclaimer: the posts and opinions herein are my own. Not representing the company I work for, or the vendor, or anything official. 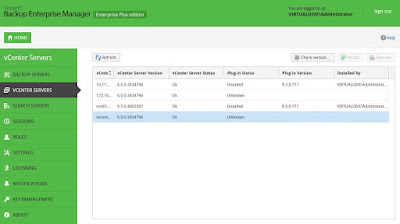 First topic on the list is Veeam vSphere Web Client Plugin. 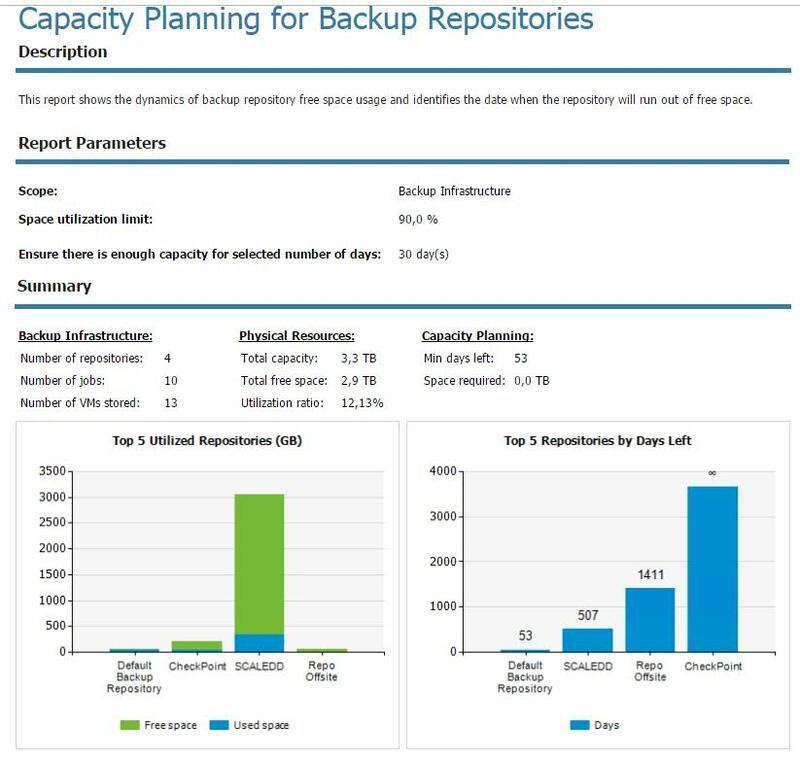 I've chosen this because it integrates Veeam Backup & Replication console (VBR from now on) with vSphere Web Client allowing the virtualization admin to have an understanding of what is going on with "those backups". In addition to all the information displayed, it also enables the virtualization admin to run VeeamZIP (full backup file that acts as an independent restore point) and QuickBackup (on-demand incremental backup - needs the existence of a full backup) tasks. 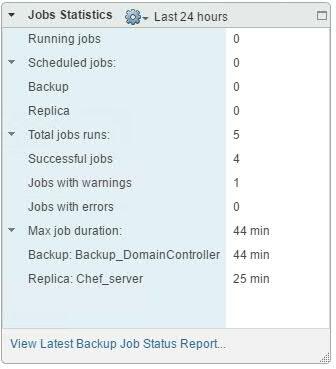 Now let's see how we get the plugin installed and configured. 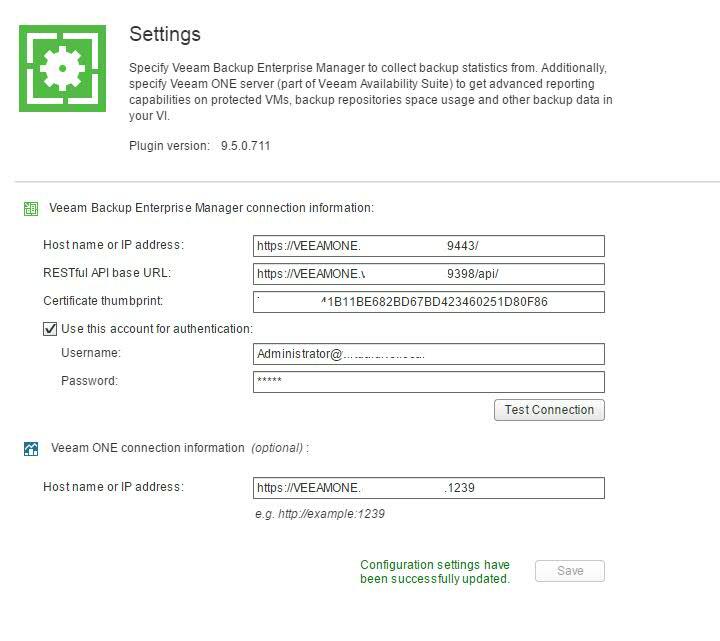 First, we need to have Veeam Enterprise Manager (EM) installed in the infrastructure. 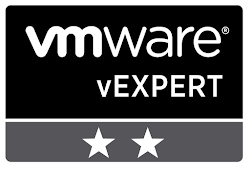 It is not usually installed since EM is utilized to manage multiple VBR installations from a single console. Having only one VBR instance doesn't make a use case for EM, unless you are using encryption in your environment. 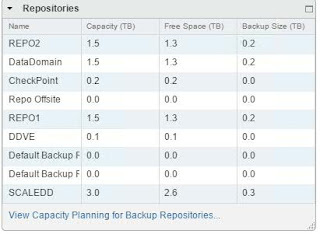 In this case, EM is used in the encryption/decryption process. There are a few other considerations for Enterprise Manager, one them being deploying vSphere Web Client Plugin. 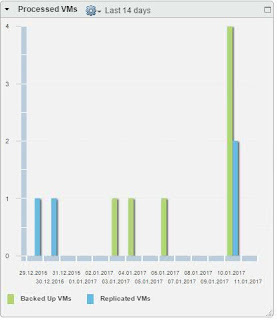 The installation of EM is not covered in this article. It needs a Windows server and SQL database. In our demo lab, EM was installed on the same server with Veeam ONE using the already deployed SQL Express. 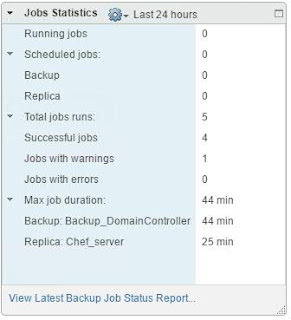 In the above image, there are 2 servers that have already been configured with the plugin. For those it shows the status "Installed" and the plugin version. 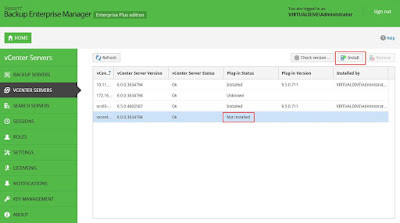 In order to install the plugin on a new vCenter Server, select the server and then press Check version. Fill in username and password for connecting to vCenter Server and press ok. The status will change from "Pending" to "Not installed". 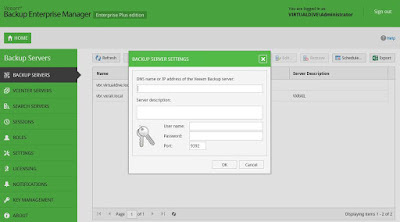 Settings tab allows configuration of EM server, the user account for web plugin to connect to EM and Veeam ONE (if it exists in the infrastructure). Finally, the web client plugin implements VeeamZIP and Quick Backup functionality in the VM context menu, empowering the virtualization administrator to create full and incremental on demand backups. 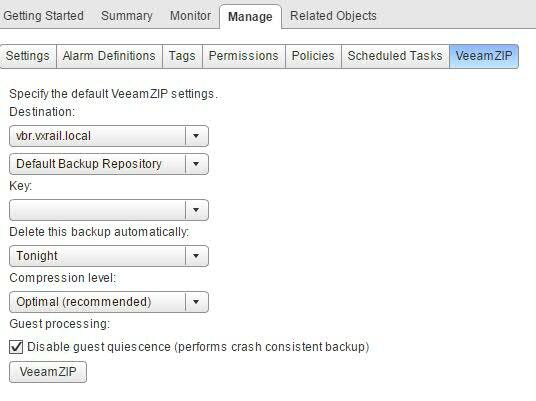 After selecting the desired values, press VeeamZIP button to save the configuration. 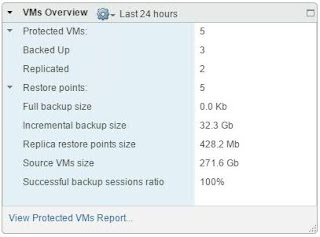 From now on, you can run backups directly from vSphere Web Client.